February 04, 2014 is the day when facebook turned 10. Big moment for Mark Zuckerberg and team. To celebrate this moment their team came with 1 minute short film which is for each user and its' quite awesome. 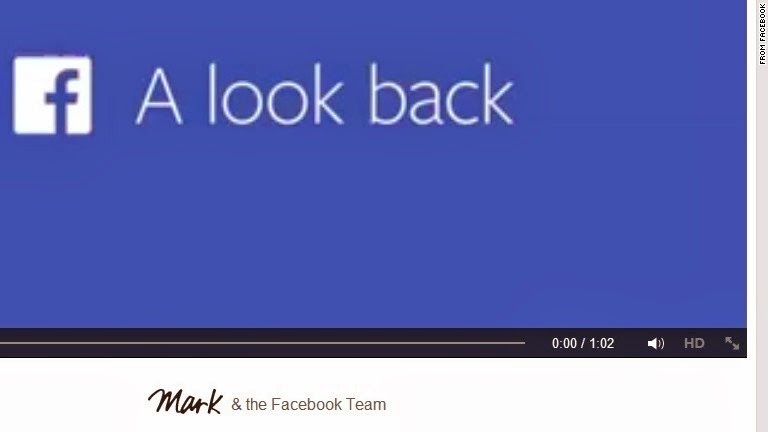 That lookback video contains when an individual joined facebook, early moments of that person, status which got maximum likes and some of selected photos which were shared by that individual in his/her journey with facebook. I liked the idea behind this very much. This is how facebook surprising all of us regularly and it done it one more time. 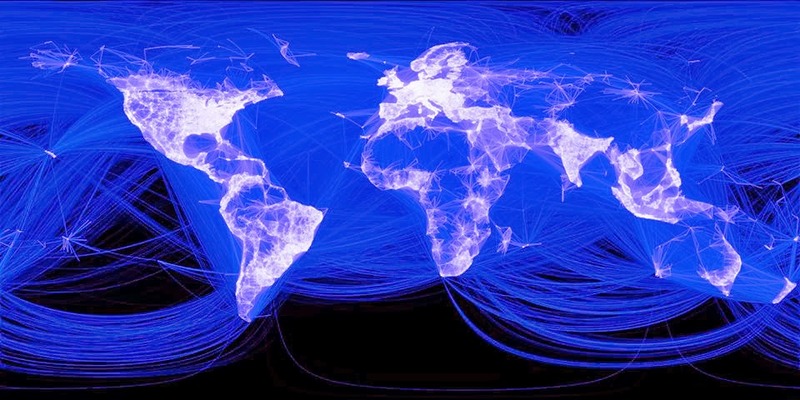 Here's a map of all the friendships formed on facebook across the world which uploaded by Mark Zuckerberg himself on September 24, 2013. Relatively old photo, but one can easily understand the impact of facebook on the world.